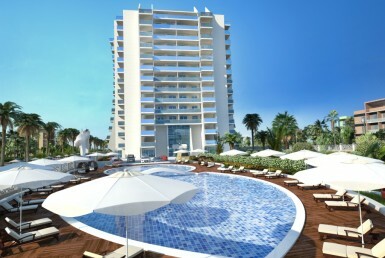 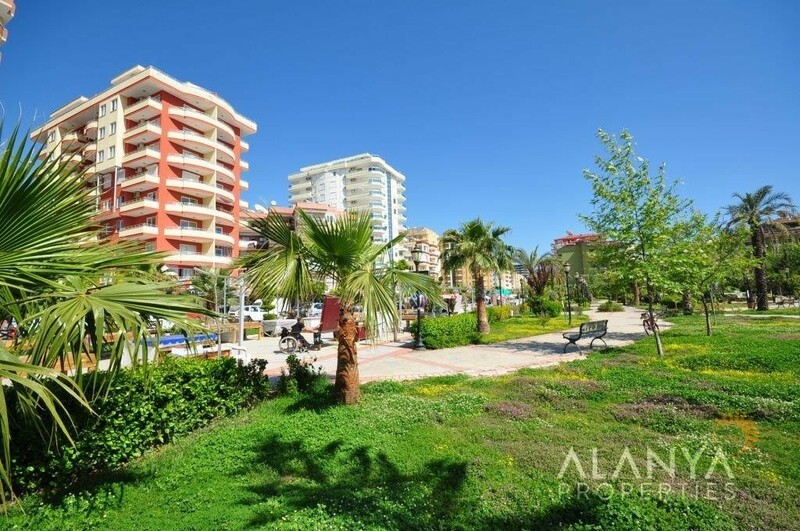 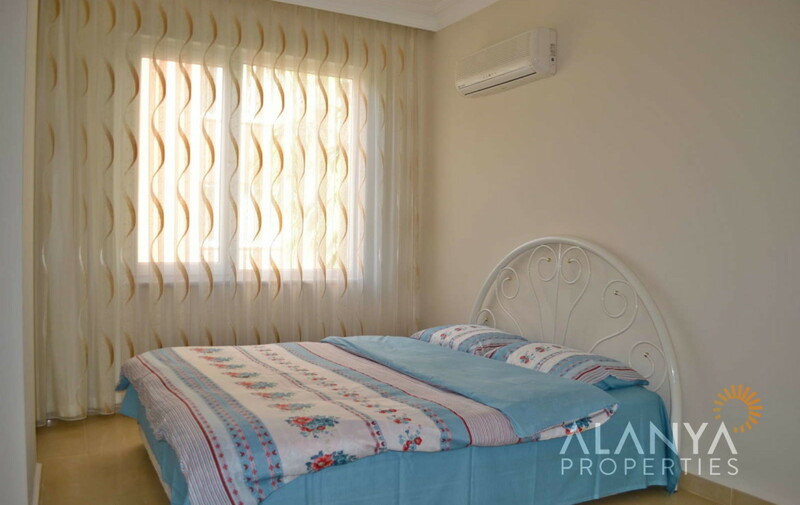 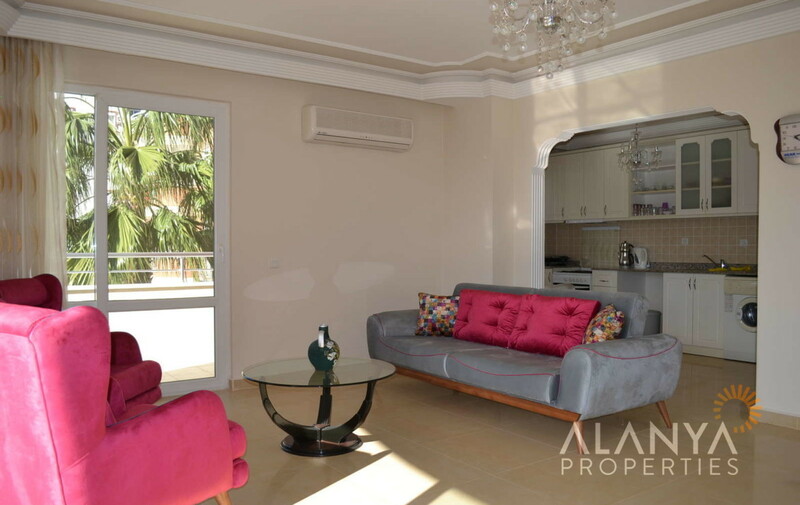 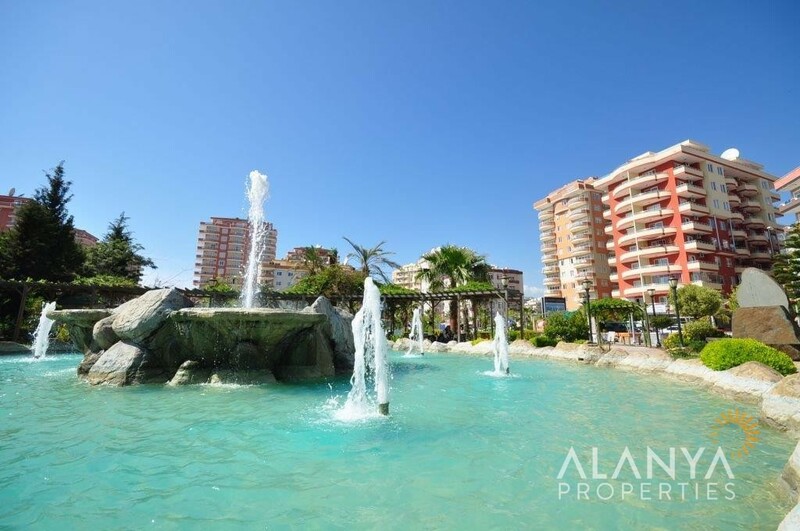 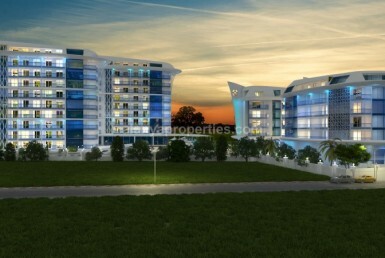 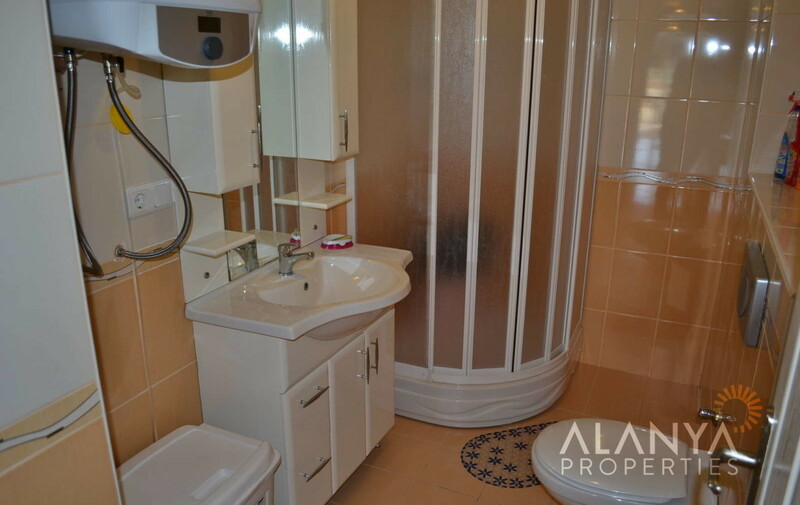 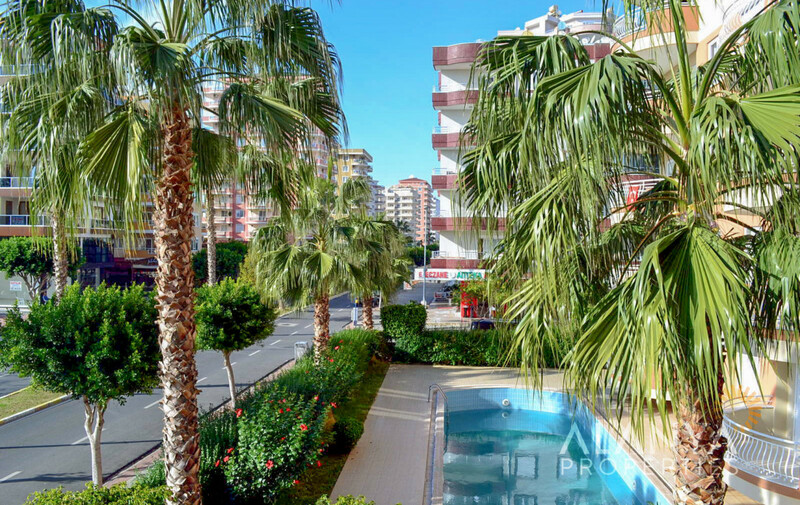 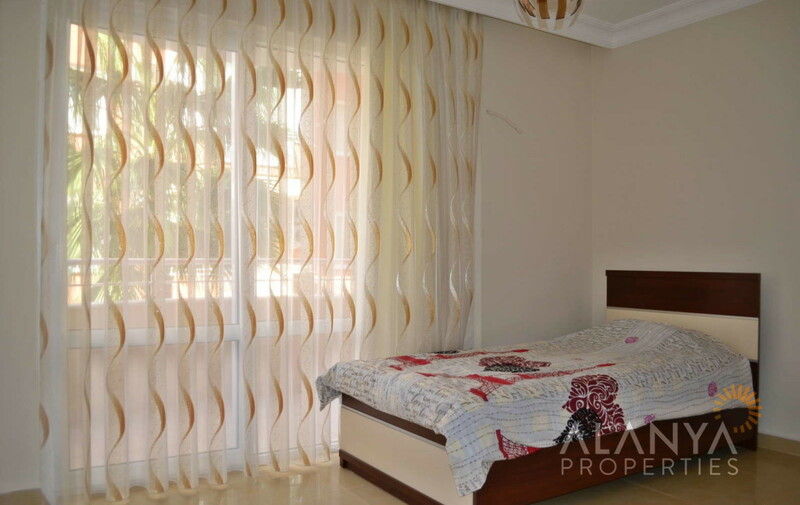 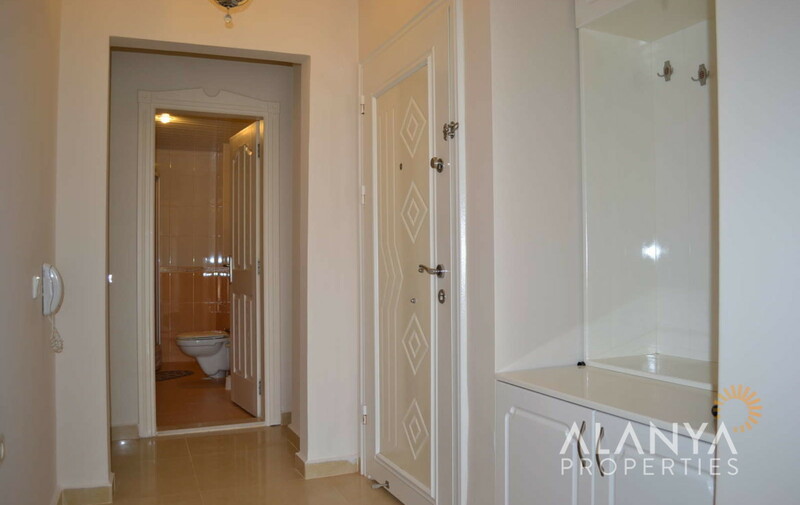 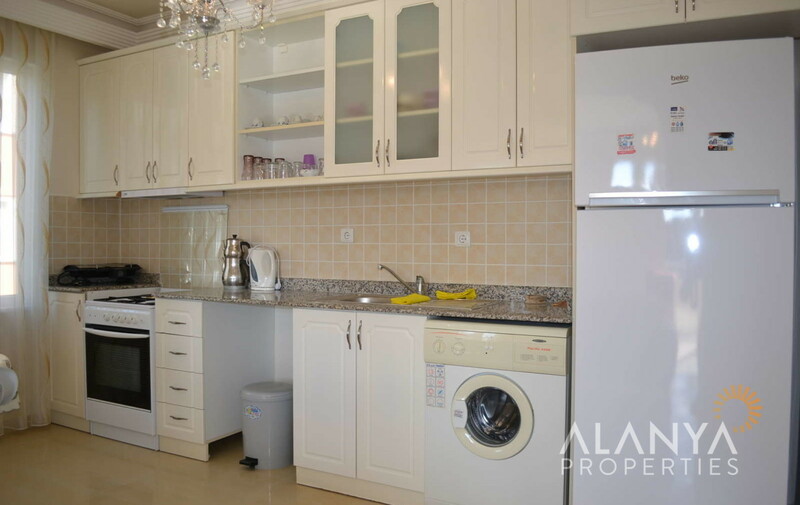 2 bedrooms apartment for sale in Alanya / Mahmutlar. 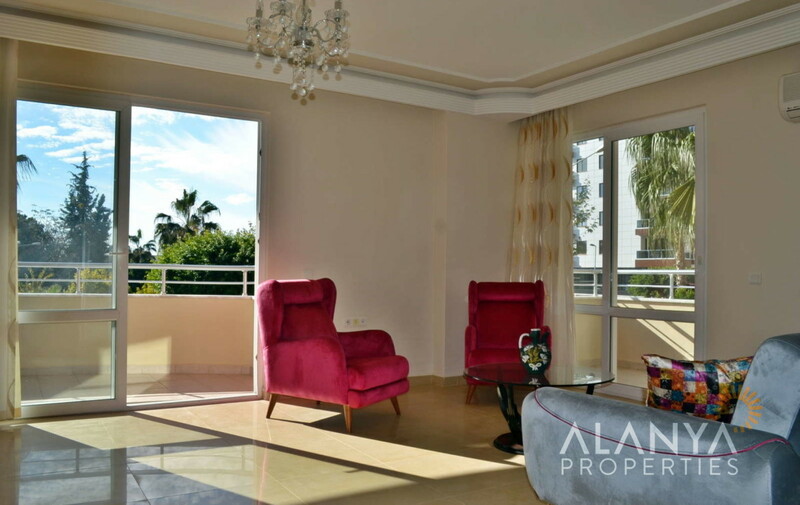 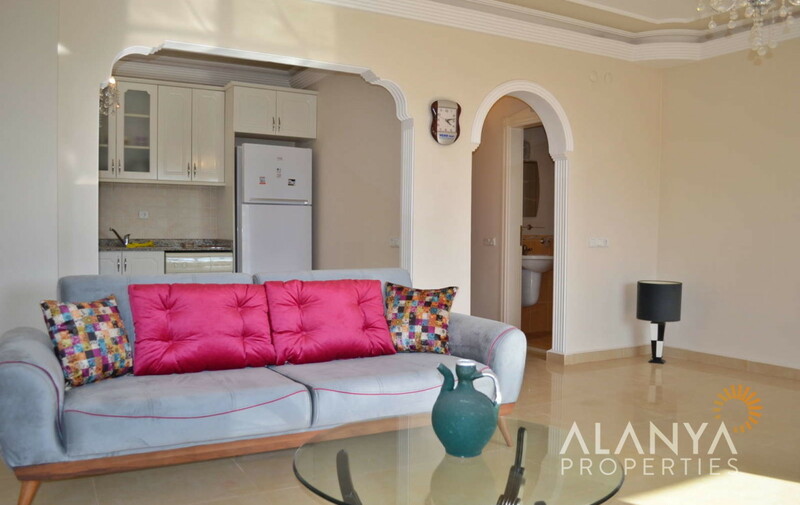 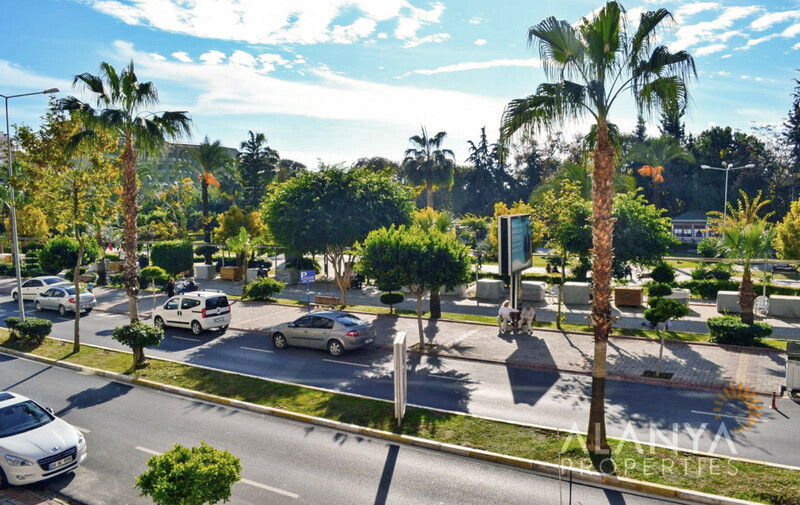 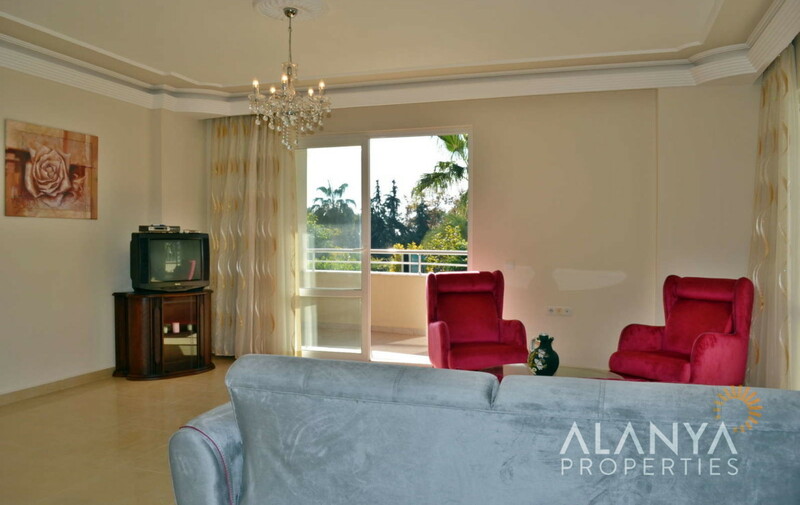 This apartment is in a complex with garden and city view and fully furnished. 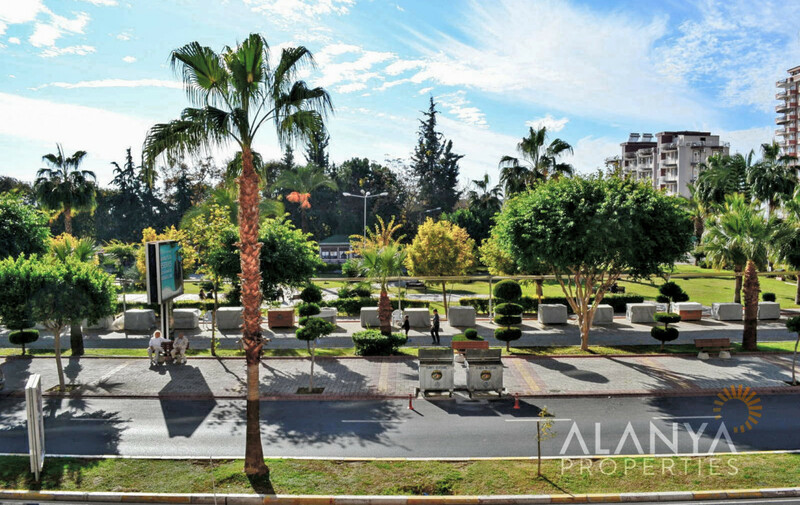 Around the complex you can find shopping centers, banks, parks, restaurants etc. 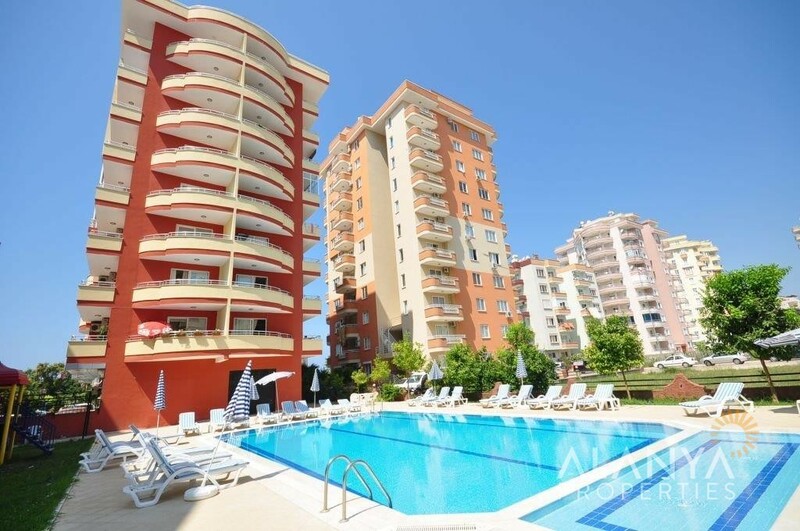 In the complex you can find swimming pool, big garden …. 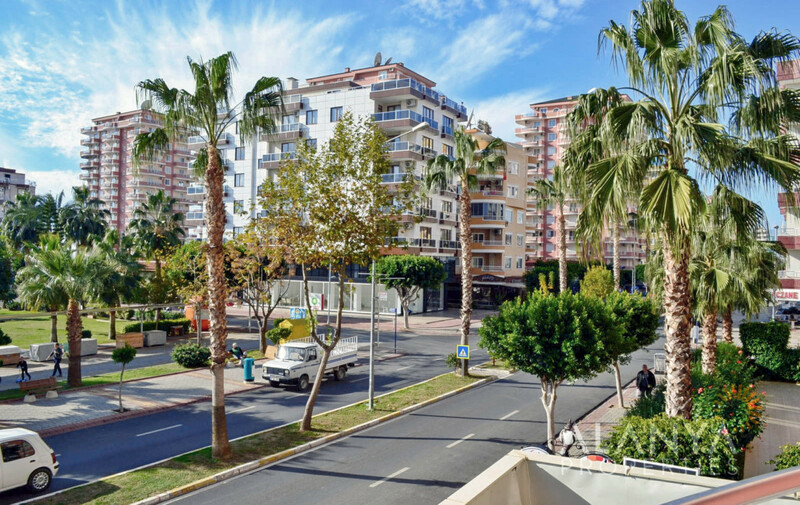 Mahmutlar has it own big city center. 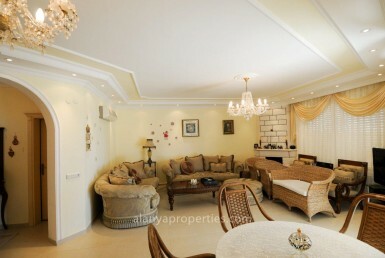 To Gazipasa airport only 20 minutes. 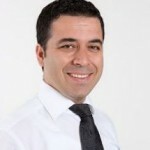 To Antalya Airport 120 km.